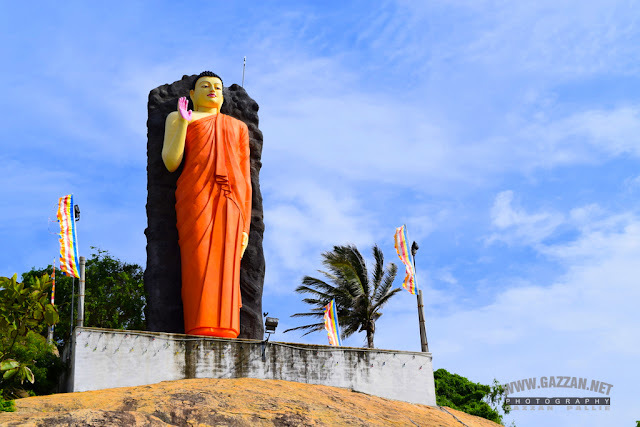 Hambantota is Famous for its Buffalo curd (a sort of creamy white yogurt - fermented buffalo milk nicely, firmly set in shallow reddish brown clay pots) which, with generous helpings of Kitul palm honey syrup makes the finest dessert in the world, hands down. Nobody beat our dessert; no world beats the village of Hambantota to its famous curd. May god save the humble villagers of Sri Lanka Holidays. Located Pallemalala,Waligatta,Udamalala. you can see little shop on the way to Kataragama.